Blac Chyna has always had a brand of her own. The dancer to entrepreneur not only has multiple businesses but she also makes money just from her likeness. In the one-season run that “Rob and Chyna” had at E!, the mother of two made around $100,000 per episode. According to The Jasmine Brand, court documents revealed that Chyna reportedly made $92,500 for each 60 minute episode, $112.350 for each 90 minute episode and $125,550 for each 120 minute episode. The last thing that the model has to stress about is money! You may be wondering why Blac Chyna was offered so much to star in the six-part series. It may not make sense that the network was willing to pay six figures to someone who has never been on TV in their life. It’s because many were intrigued by the relationship between Rob and Chyna. Fans wanted to know who was the woman that was responsible for bringing Rob, who was basically MIA for three years, out of his shell and making him a dad so soon after meeting him. 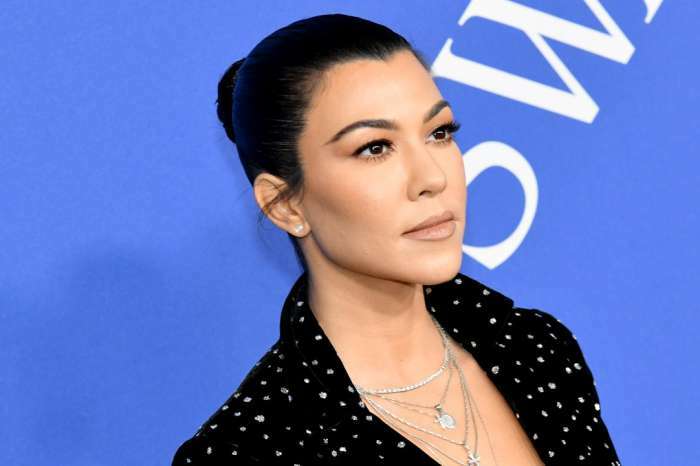 Add in the fact that she’s the mother of Kylie Jenner’s then-boyfriend Tyga, and an old friend of Kim Kardashian, and producers knew that viewers would watch. If the couple would have stayed together, they would have made even more money to do a second season. The plug for the new installment was pulled (mainly by Rob’s family) because the two kept breaking and making up until it ended for good in July. Now that Kardashian and his baby’s mother are at each other’s throats, fans can kiss any reconciliation goodbye. Chyna is still cashing checks. She gets paid for appearances and has a lash bar and clothing line that generates income. 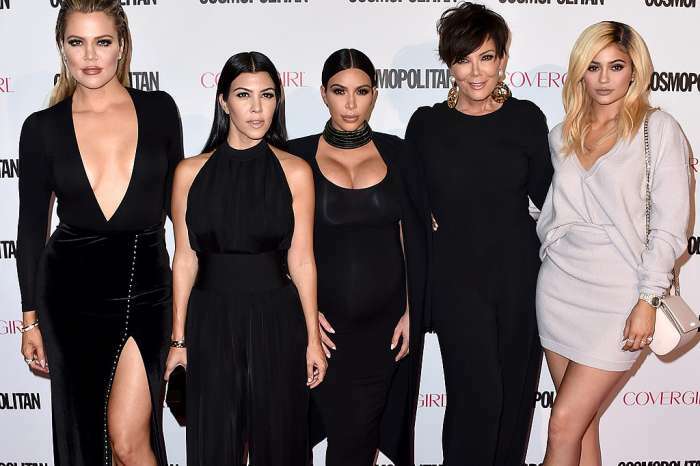 Rob will always have a spot on “Keeping Up With the Kardashians” that’s heading into its tenth season. Chyna, on the other hand, has a personality fit for TV and it may not be long before she’s offered a show on another channel.